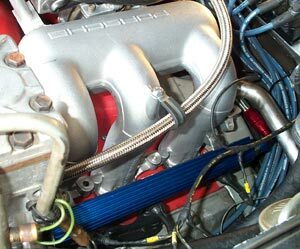 At Marren Fuel Injection, we fabricate our Pro Rails in-house to ensure top quality and performance. 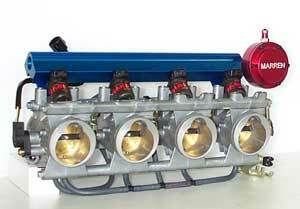 All of our custom Pro Rails are machined from 6061-T6 aluminum and feature a large 9/16" central fuel channel to eliminate fuel starvation and reduce hydraulic pulsation. 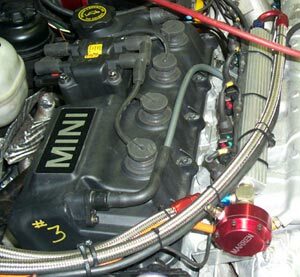 Unless noted, all custom Pro Rails include mounting brackets for ease of installation. 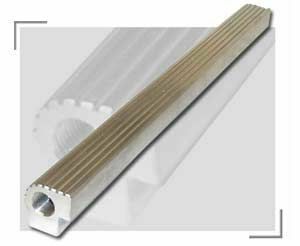 Click here to view the dimensions and cross sections of this rail.